In today’s episode I am going to cover all that you need to know about one of the most serious of ALL Dog Emergencies-Bloat. If you have a scared, shaking dog who especially has a FEAR of loud noises, then you need to hear about these fast and simple holistic answers. 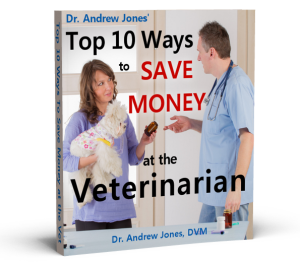 Lastly Dr Jones discusses a brand NEW topical skin remedy that works well for dogs and cats! Please share the podcast, and let me know if you have any questions, or future suggestions.